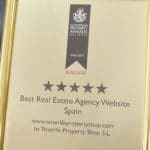 Tenerife Property Shop win 5 Star Award at the European Property Awards 2018 - Tenerife Property Shop S.L. 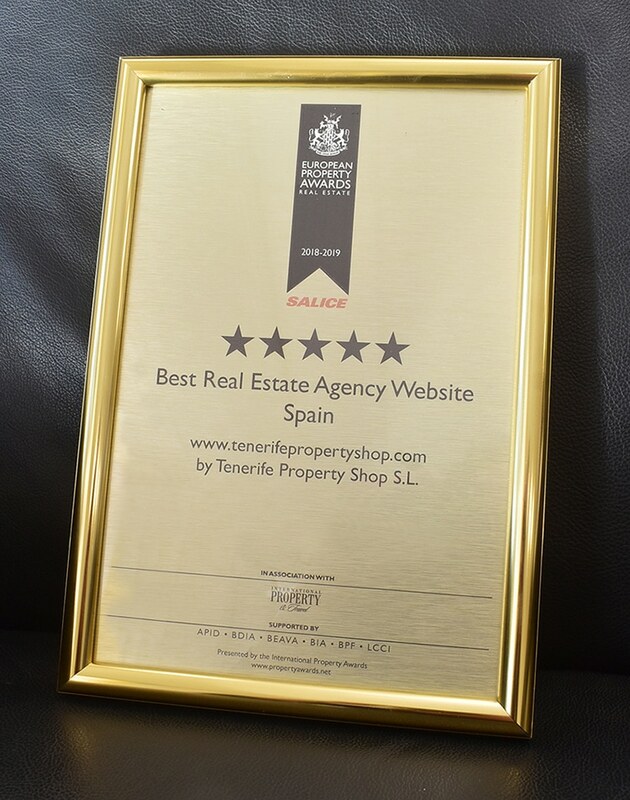 Tenerife Property Shop have been presented with a 5 Star Award for the Best Real Estate Agency Website, Spain at the European Property Awards 2018-2019, one of the most prestigious industry events in the region. Presented at Royal Lancaster Hotel London on 25thOctober. Companies received awards for categories ranging across property development, real estate, interior design and architecture categories. 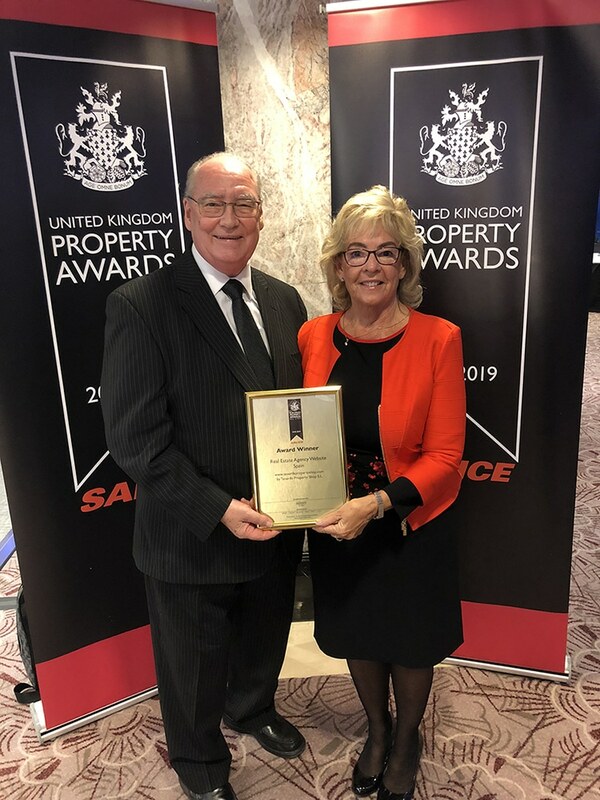 Chosen from over 200 entries spread across the European regions, Tenerife Property Shop have proved themselves to be the very best in the real estate sector. The European Awards are part of the International Property Awards that include the regions of Asia Pacific, Africa & Arabia, The Americas and the UK. The awards celebrate the very best projects and professionals in the industry. 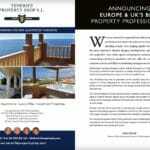 Originating over three decades ago, Tenerife Property Shop represents two generations of a family business, maintaining the key foundations of honesty and integrity throughout their many years of operation on their eponymous island. 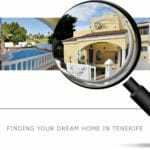 The majority of the Tenerife Property Shop team have been working with the company for very many years, creating an excellent foundation of knowledge and strength, plus continuity of service to their clients. The real estate business in the Canary Islands remains unregulated by the Spanish government, so Tenerife Property Shop aims to provide security and peace of mind for buyers by providing Professional Indemnity Insurance to cover the multitude of services that they give. They say that their proudest achievement is their team of dedicated and incredibly talented individuals who have worked tirelessly over decades for their clients, keeping the company at the forefront of everything that is good within their industry. With a focus on evolution to meet changing markets and international situations, Tenerife Property Shop has built a solid and sustainable company around their exceptional quality of service and support for their clients and fully deserve the award that they have been honoured with. The awards also played host to the IPAX Europe & UK Global exhibition and networking event on 25th October. Top industry suppliers were on hand to showcase their products and services, whilst delegates networked with the very best industry CEO’s, Managing Directors and decision makers within the UK and European regions.